How Far is Ansar Ashiyan? A premium housing project launched by Ansar India, Ashiyan in Sector 16C Noida Extension, Greater Noida is offering Apartment. It offers 1, 2, 3 BHK Apartment in Noida Extension. Among the many luxurious amenities that the project boasts are CCTV, Fire Fighting System, Lift Available, 24 X 7 Security, Shopping Centre etc. 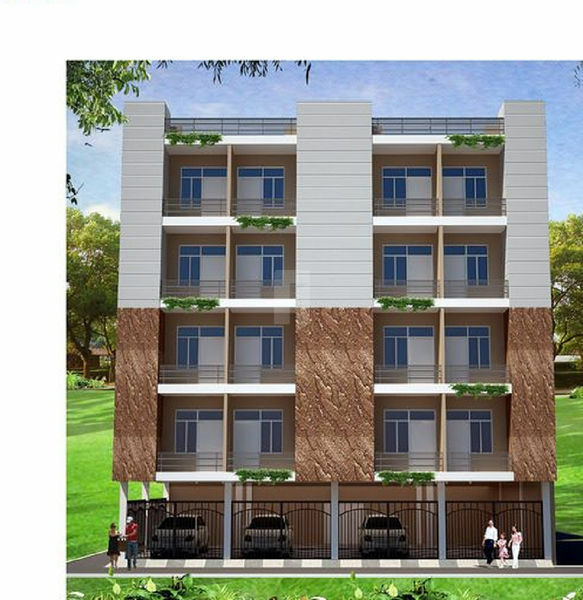 The Apartment are available from 450 sqft to 1095 sqft. Ansar India is a construction company which has been started in the year 2000. We work in Noida, Greater Noida, Ghaziabad And Nainital. In Noida we have delivered 50 acres land project. Rahul Vihar 2, we delivered 4 Acres Township. Company has its strong presence in Nainital also and delivered a project. Company deals in freehold plots starting with 10 aces farm house has been delivered. 50 acre colonies near FNG Road has been delivered by us. Group Housing in Noida Sector-106 has been delivered by us. Our Mission to provide builder, construction and asset management solutions in an environment where people feel safe, secure and valued. The Owners and Employees of Ansar India Infratech Company are in the building business because they love it. We will make your building construction project proceed in a straight forward manner with the least possible impact on your normal operations. You’ll get the results you want on time and within budget.